I would love to show you my new wood watch, which I am in love with. It is my first time as I never had wood watch before , so for me it is a good opportunity to explore more about them. They are made of natural wood with stainless steel links so the quality is impressive. The one I am wearing is called CONWAY series and they do them in four colours. I have chosen dark sandalwood & burgundy as this watch suits with my clothing in my wardrobe for Spring time. It contains Citizen Miyota movement and it is finished off with sapphire crystal glass. The most exicting think about watch that is designed to details but also ones you buy it you will receive it in wood box (I will say small draw) with caring tung oils as watch is hand finished and lemon or orange oil extract is the best for cleaning. I would recommend that watch to every single person who is the lover of watches. 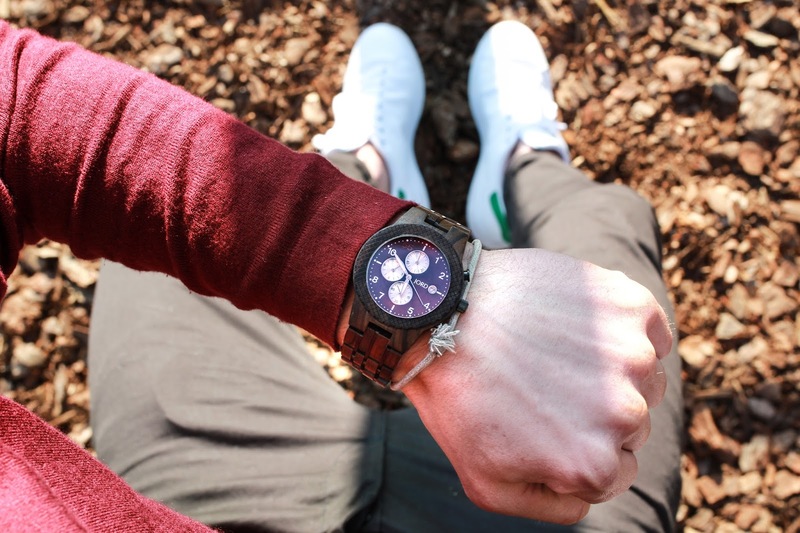 You need to be unique so natural wood watch will make you be awesome. Hello dude! I love your Jord Watch! 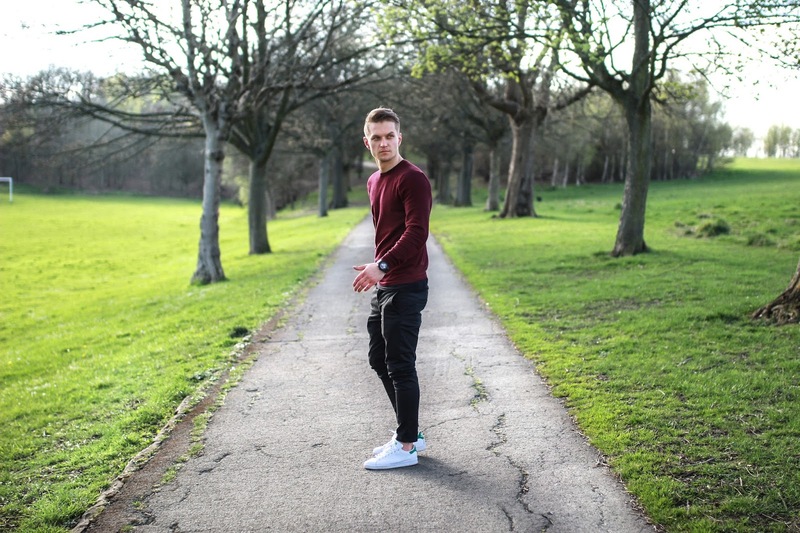 I'm a jord partner as well and I love how you shot and styled this! Really perfect! Happy Spring. 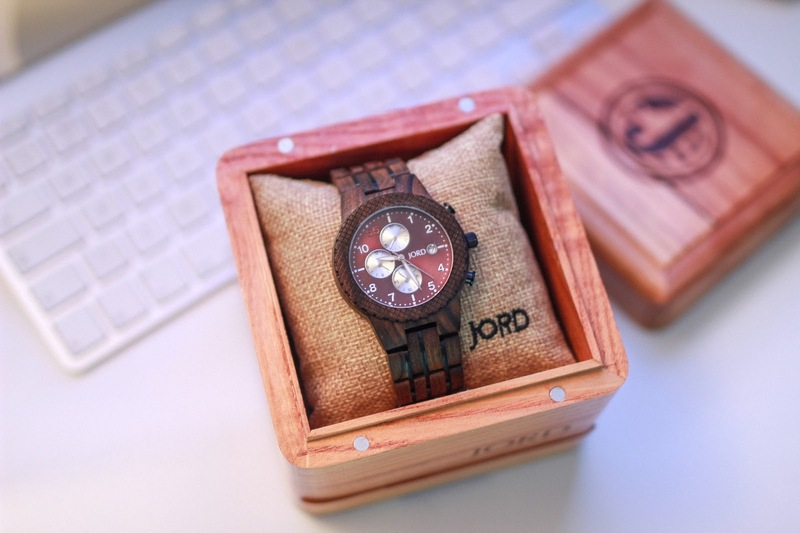 I love Jord watches. They are all so beautiful and so unique. Your is so versatile and I love how it can be dressed up or down.